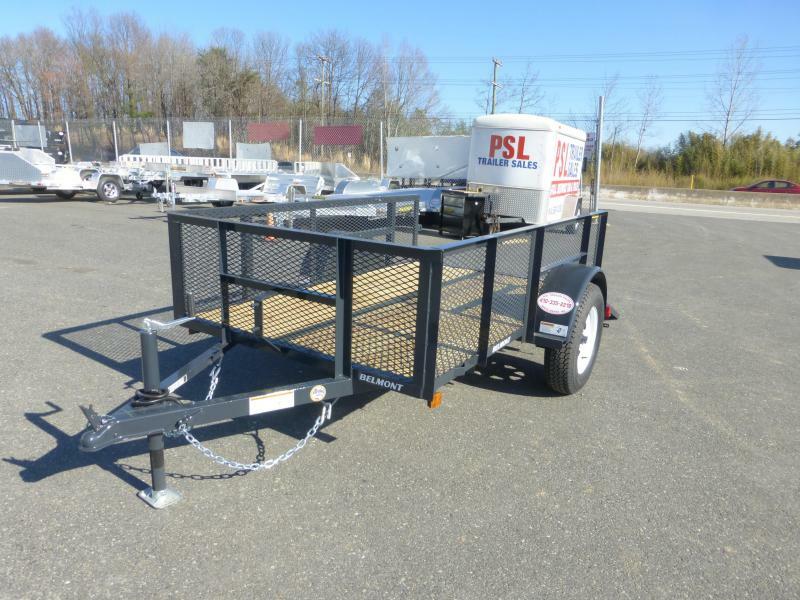 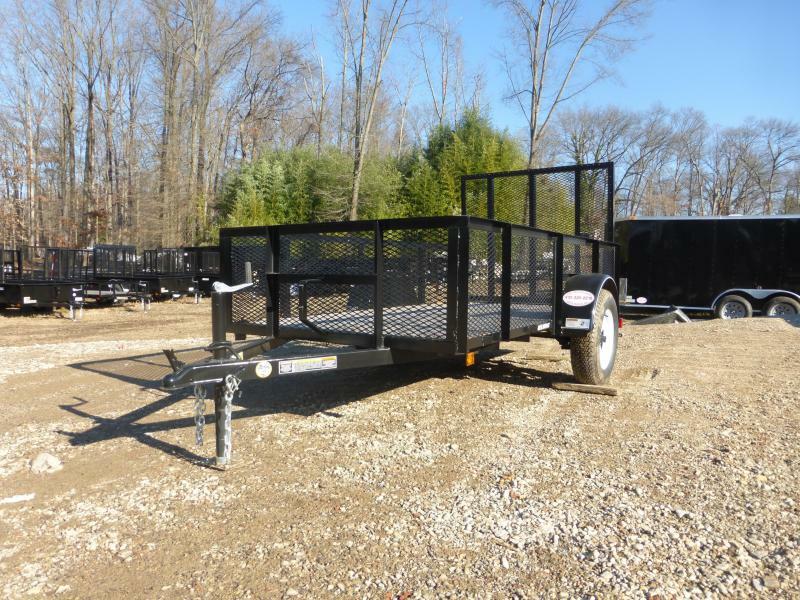 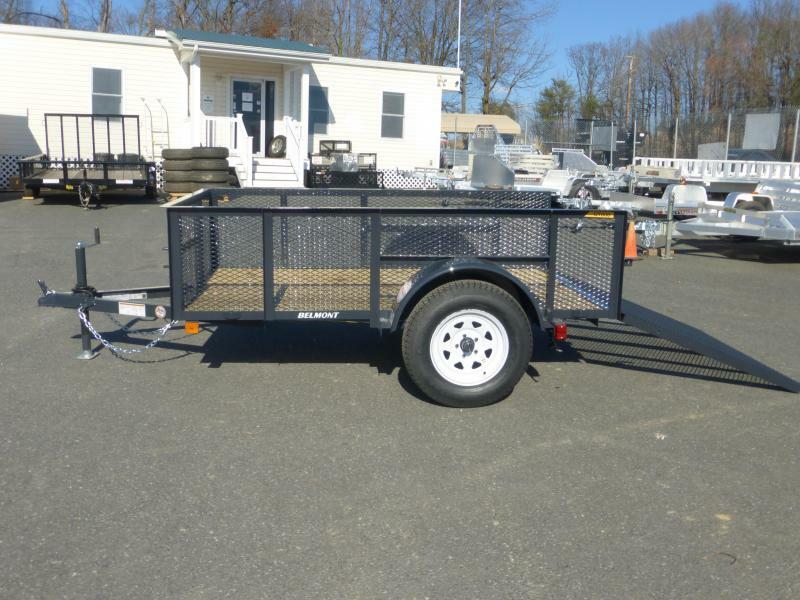 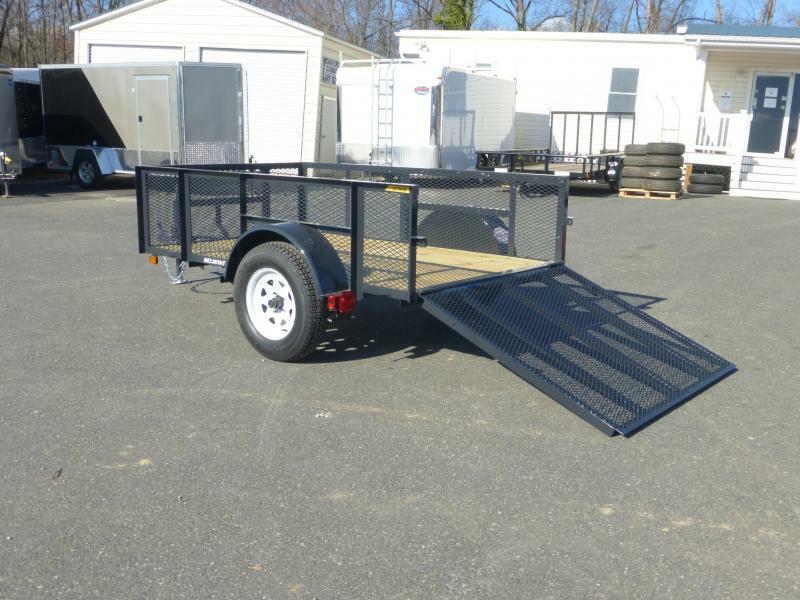 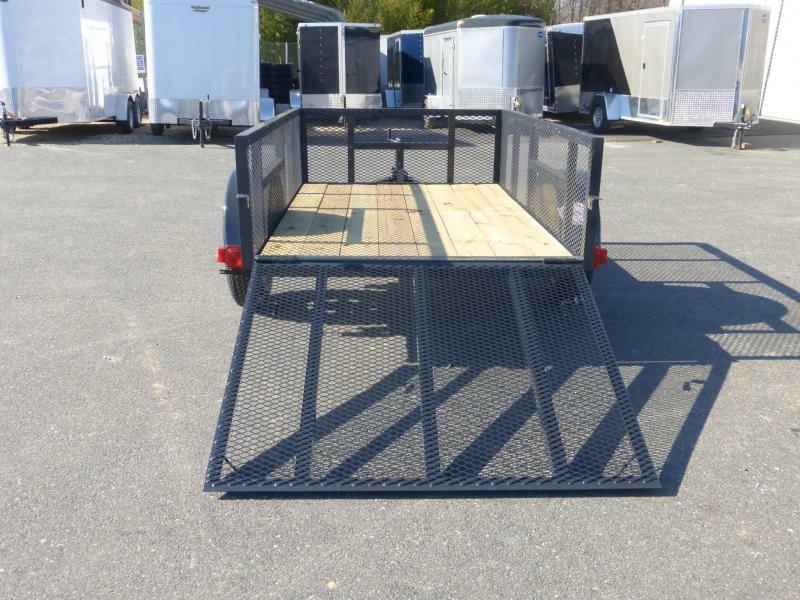 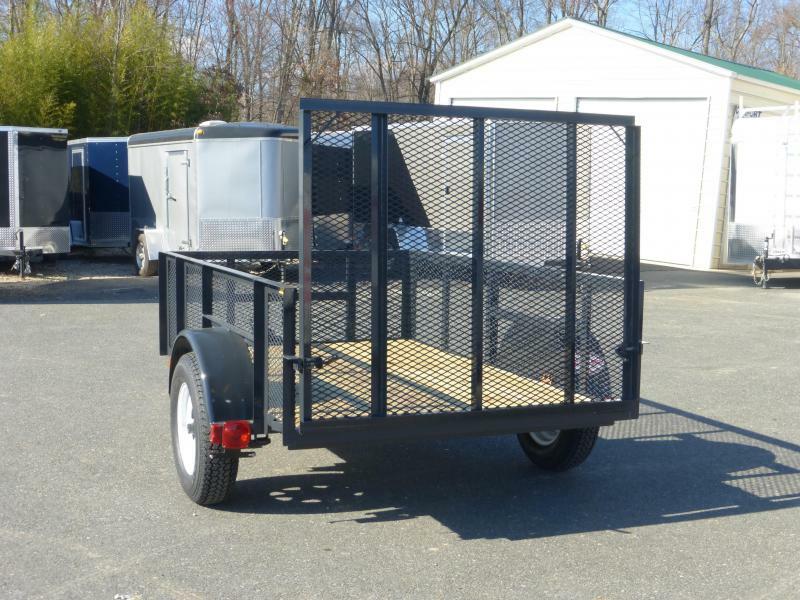 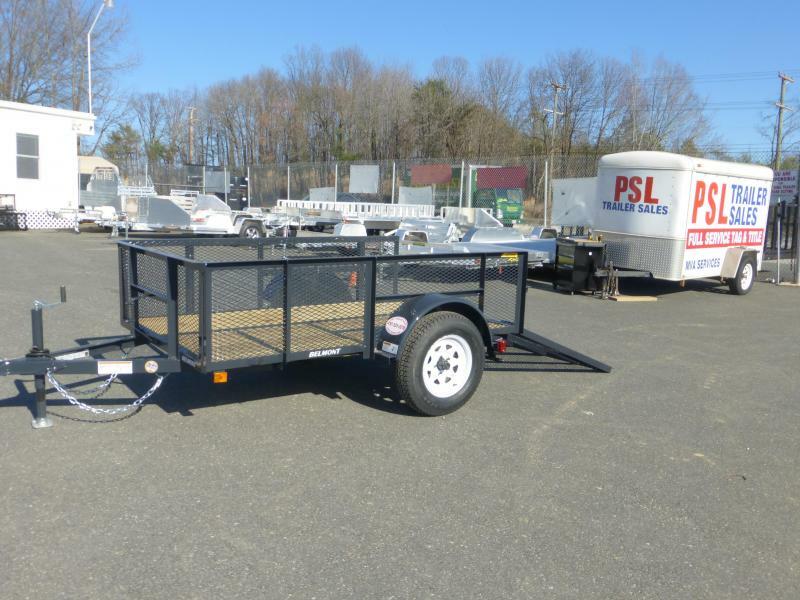 Belmont Machine designs and builds quality trailers and by utilizing craftsmen that are skilled and conscientious, they are able to build an excellent trailer at an affordable price. 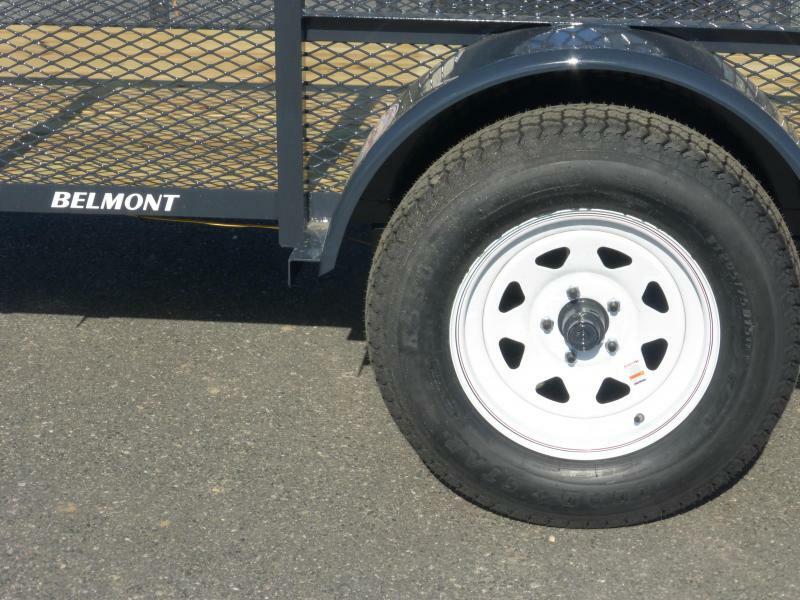 It's not just a trailer, it's a Belmont. 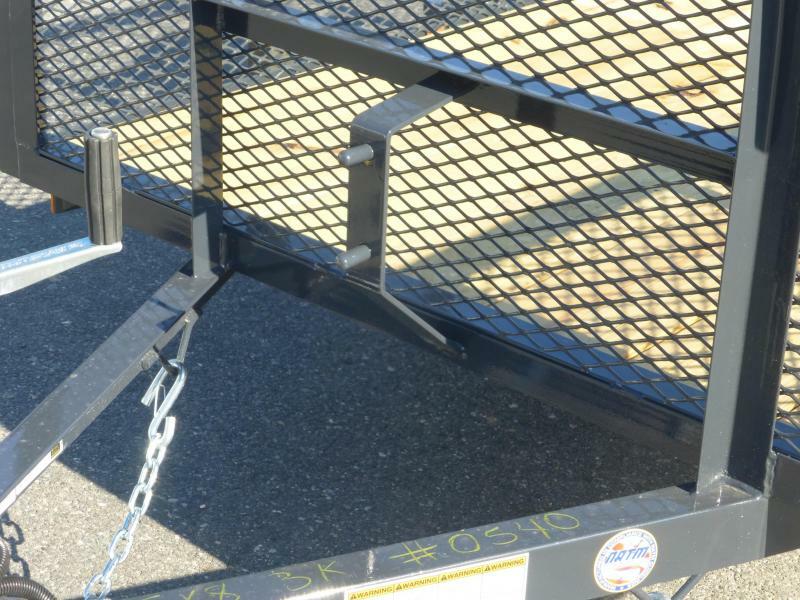 Also comes with a five-year warranty.